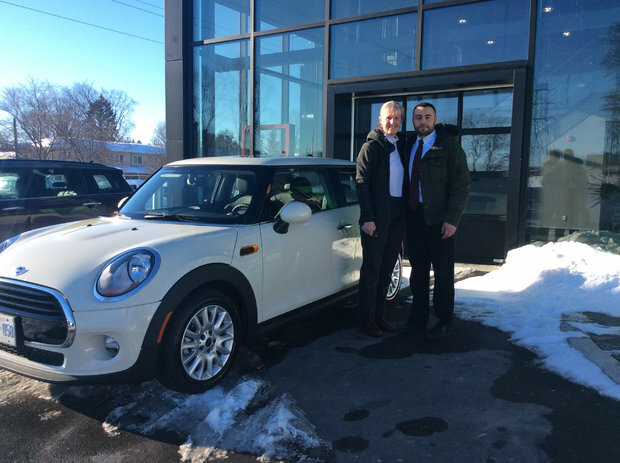 Home > Customer Reviews > My new Mini is perfect! My new Mini is perfect! 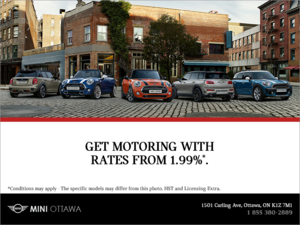 Mini Ottawa is the best - friendly, professional service. This is my third Mini - I am hooked! Just love driving my Mini. 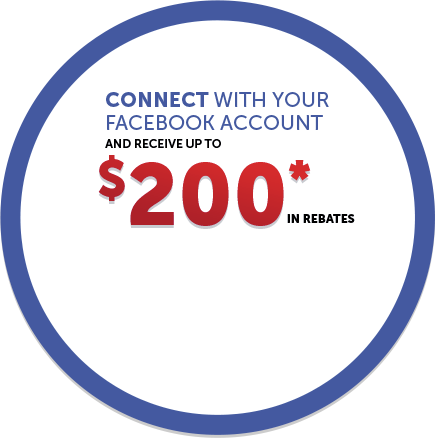 Come in and try one out - you will love it!